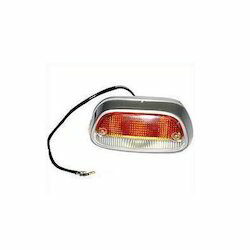 Our product range includes a wide range of automotive tail lights, automotive dashboard lights, automotive work light, automotive indicator light and automotive roof lights. 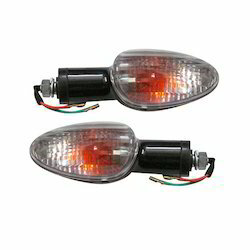 We are the supplier of the Automotive Tail Lights to our clients. 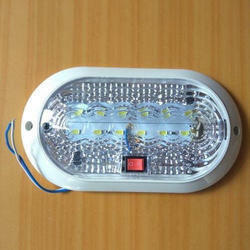 We are the supplier of the Automotive Dashboard Lights to our clients. 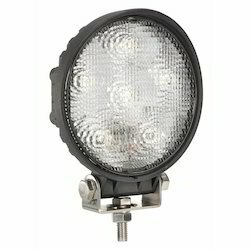 We are the supplier of the Automotive Work Light to our clients. 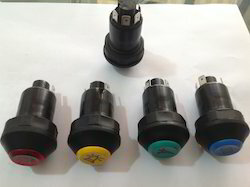 We are the supplier of the Automotive Indicator Light to our clients. We are the supplier of the Automotive Roof Lights to our clients.